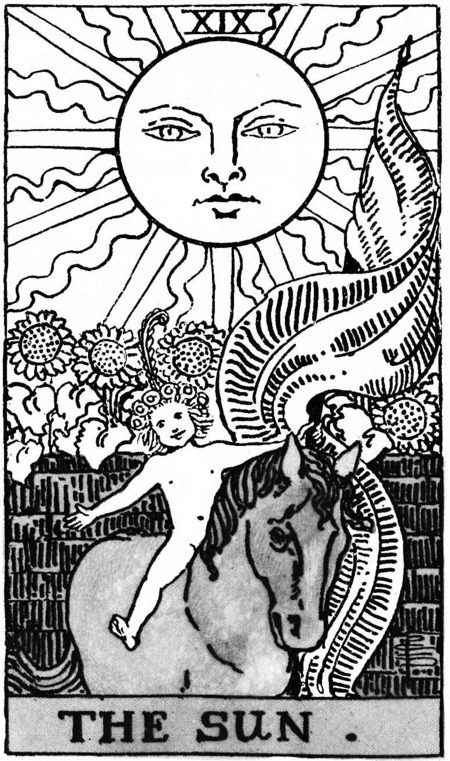 The 14th card in our Tarot Tuesday draw is card IXX of the Major Arcana, The Sun. The Sun is a card full of life, joy, and energy. It reveals positive achievements, successful endeavors, and an overall manifestation of good fortune in your life. Creation of a stone circle back in prehistory would certainly have been considered an achievement. So how much more of an achievement would a multiple circle be considered? 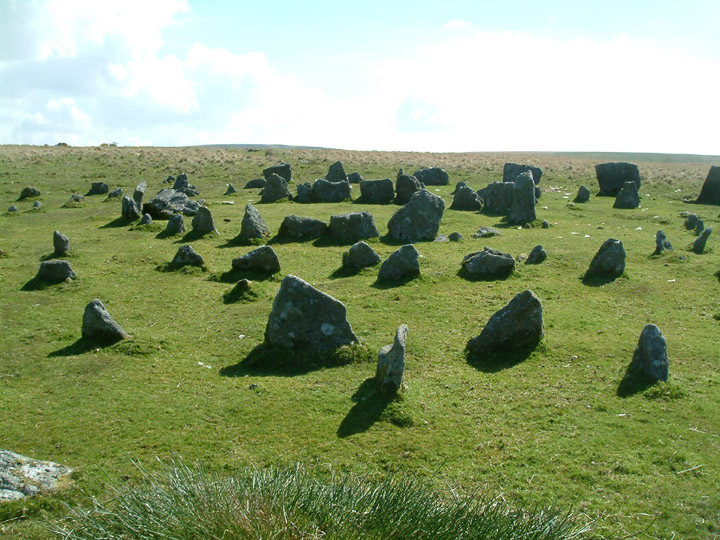 Yellowmead on Dartmoor consists of not one, two or three, but four circles, one within the other, which were identified and restored in 1921 after a fire had destroyed the heather which hid the stones. A survey and small excavation in 2008 determined that the restoration had indeed been performed accurately. Of course, it could be argued that any circle will reflect the shape of the sun, but in this case, the multiple circles accentuate the effect, and would doubt have bought joy to the builders for their successful endeavours. Which heritage site would you associate with this card? Let us know in the comments. « Six academics may wish to reflect ….